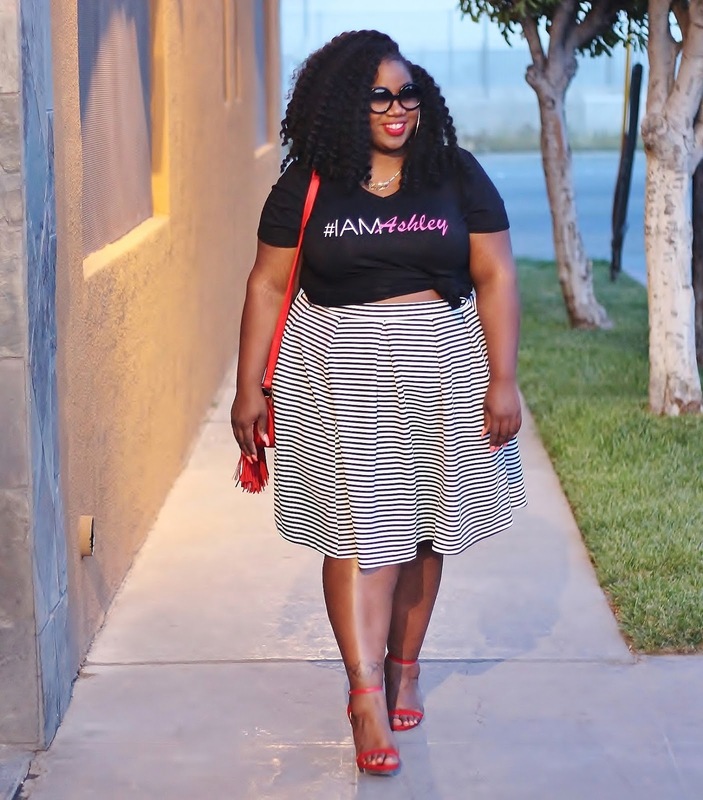 I had the awesome pleasure of attending the Ashley Stewart #LoveYourCurvestour this past weekend in LA. When I tell you I had fun...I had FUNNNN! 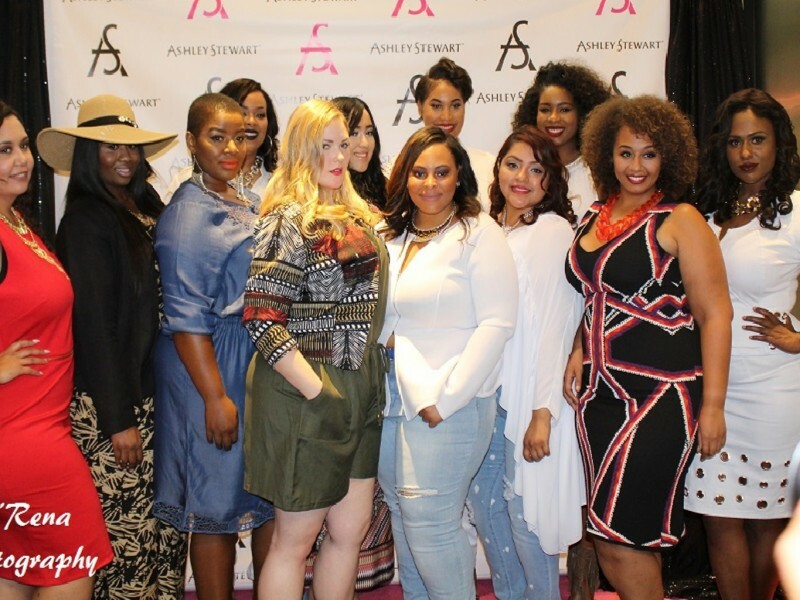 A 3-day event filled with beautiful women, fashion, food, dancing and curves galore! The event started with a model search where 12 finalist were chosen. Day 2 event was full of delicious food, rocking music, line dancing and more! 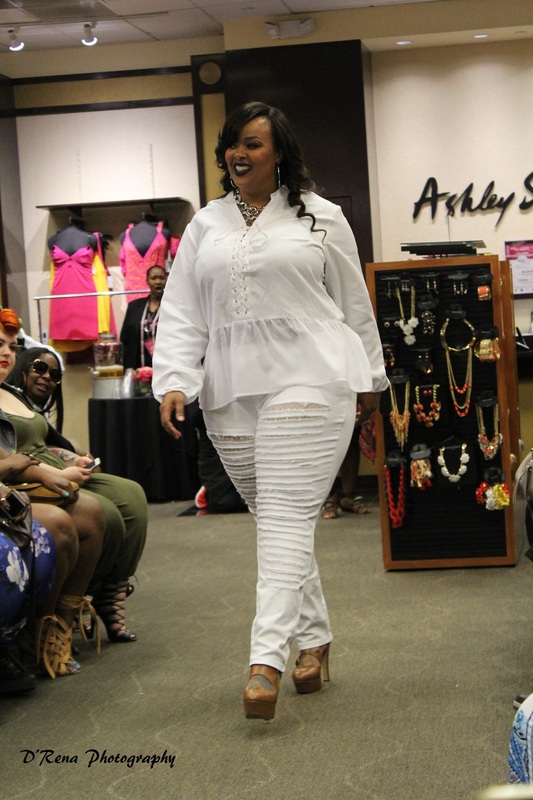 The final event ended with an amazing fashion show of the model's working Ashley Stewart's latest fashion! Such a fun time, filled with positivity and good vibes! Which brings me to today, #IAmAshley Day!!! What this day means to me is owning who you are no matter your shape or size. 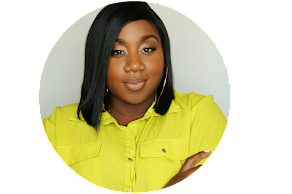 Having confidence and loving who you are and all you have to offer! 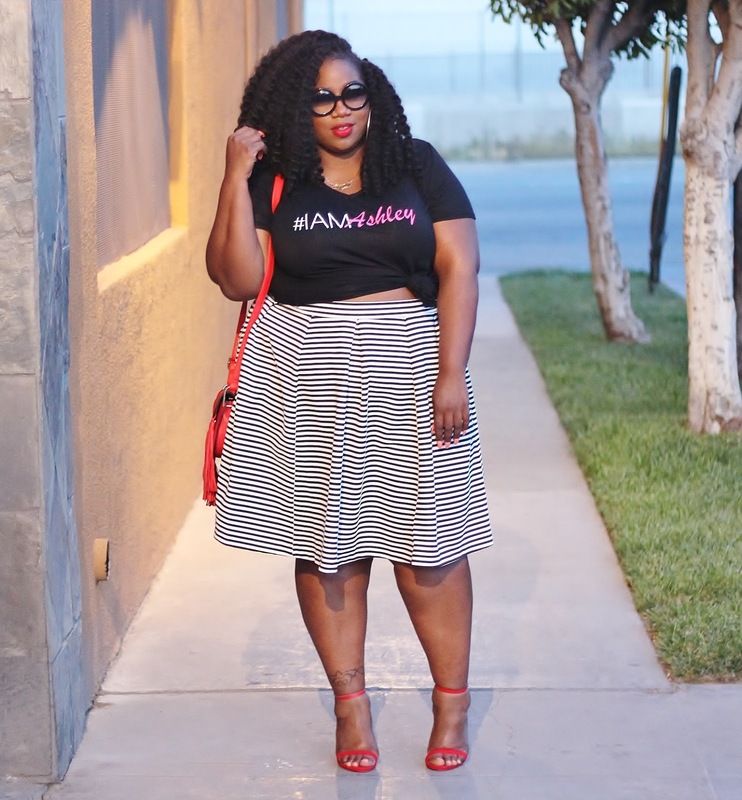 Let's own it ladies!